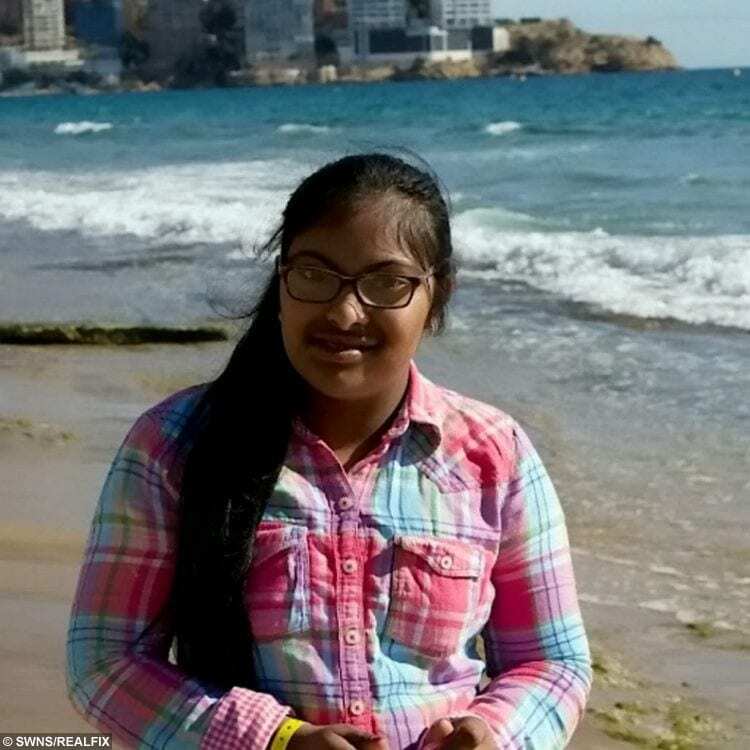 A wealthy British family’s dreams of a new life in New Zealand have been shattered after their teenage daughter was denied a visa – because she has DOWN’S SYNDROME. 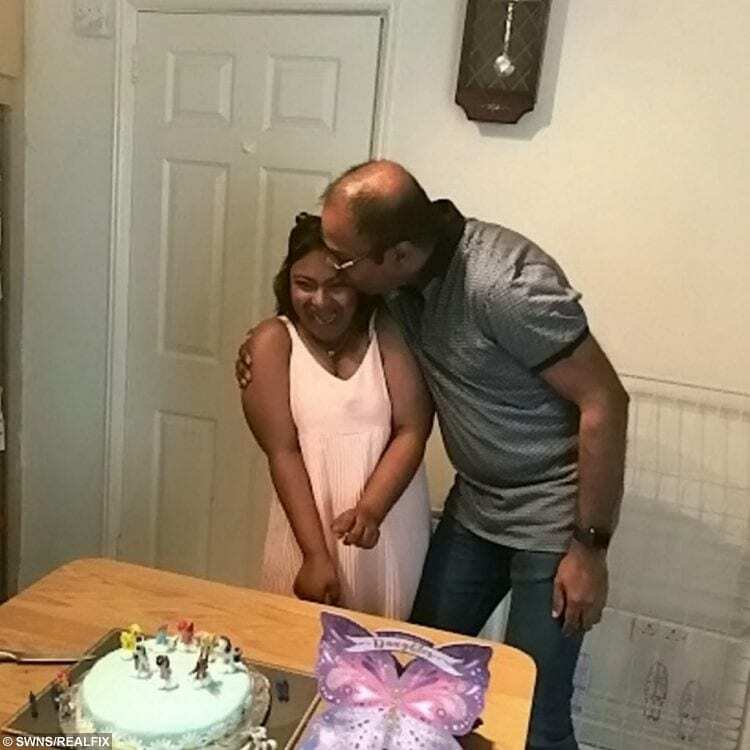 Bumikka Suhinthan, 15, was told she did not have an “acceptable standard of health” and giving her a visa would likely “impose significant costs” on health and education services. 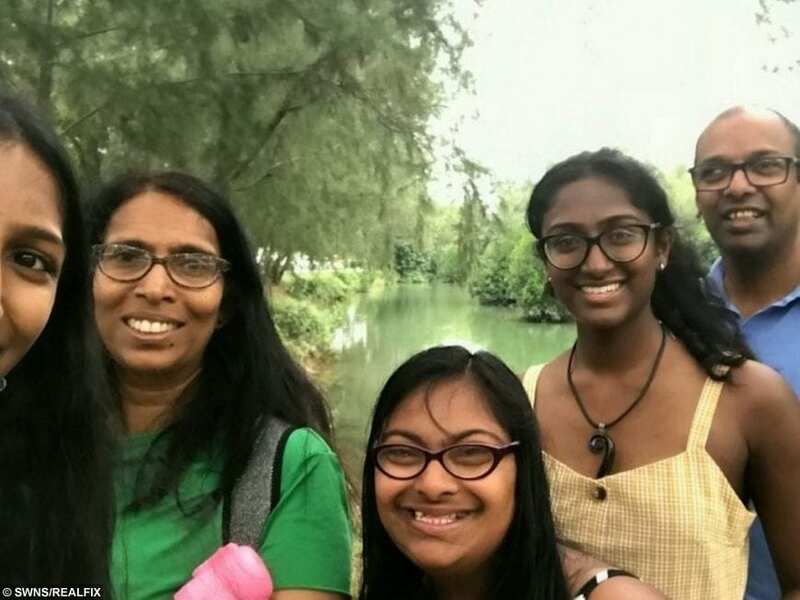 It comes despite her parents Nilani, 52, and Nagarajah, 53, and sisters Tanya, 19, and Saumia, 14, all getting visas to live and study in Auckland. Mrs Suhinthan was headhunted for an $140,000 (£74,000) IT consultant job there, and Bumikka has already been offered a place at a college. 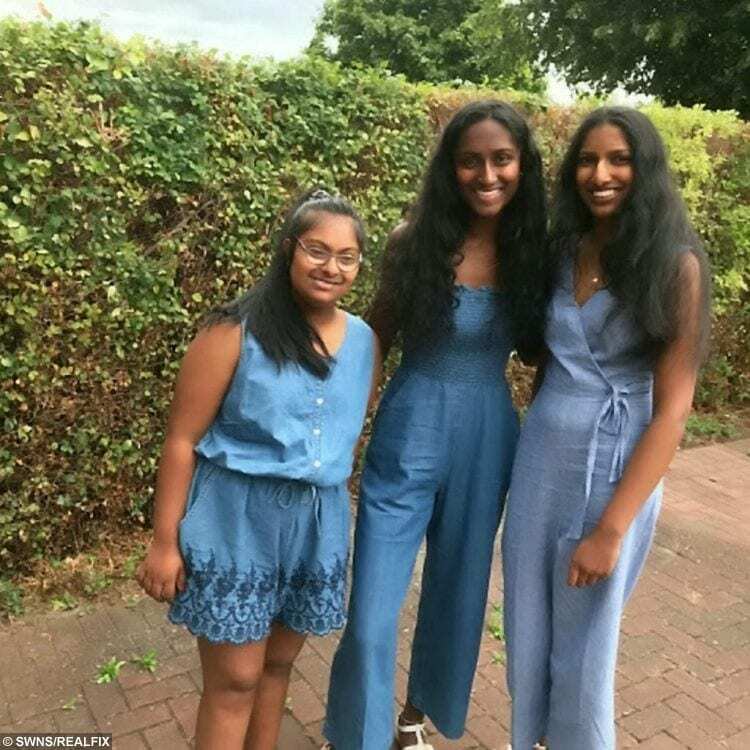 But despite the family offering to pay for the extra support their daughter would need in school, Immigration New Zealand (INZ) ruled she would be too great a burden. 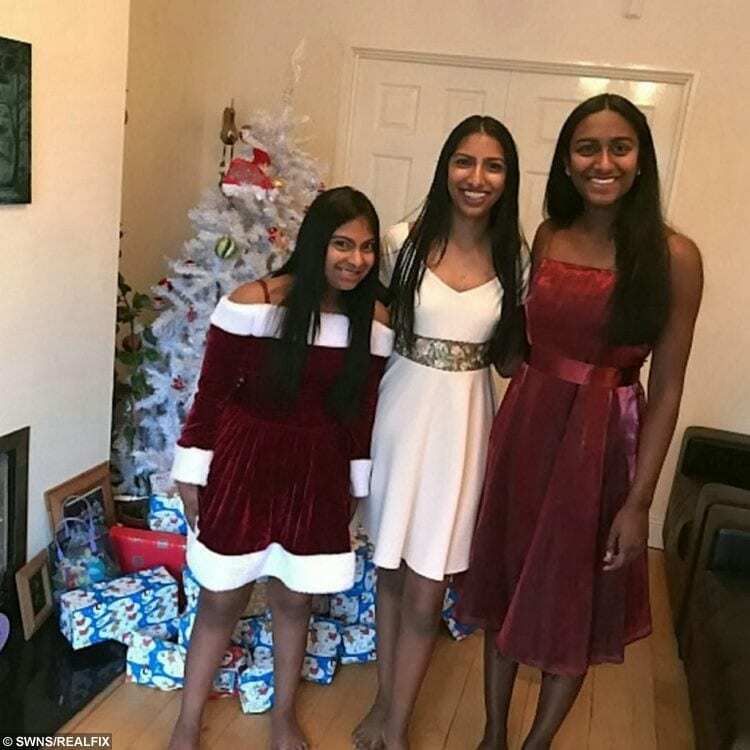 Nilani said she was told Bumikka, from Little Chalfont, Bucks., would be eligible for a temporary visitor visa, so the family could spend Christmas Day in New Zealand. But despite booking flights, they were stopped from boarding their connecting flight in Malaysia, because of Bumikka wasn’t considered a genuine visitor. 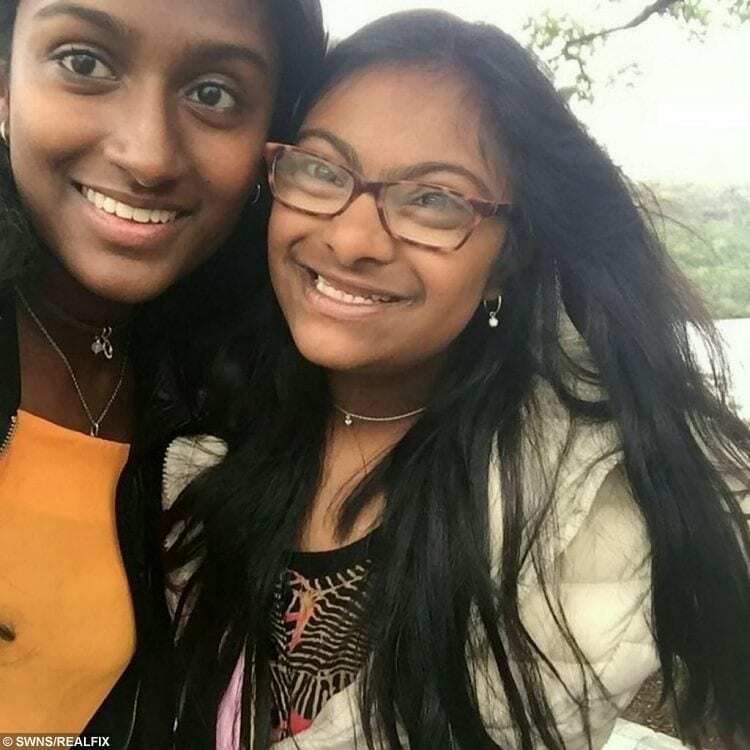 Nilani and dad Nagarajah, an engineer, have spent three months appealing the rejection, but a final hearing last week ruled the decision was final. Nilani, who lives in Dublin, said: “It’s complete discrimination. I’ve always told her she isn’t any different but this tears it up. “She doesn’t completely understand why we’re not going to New Zealand. 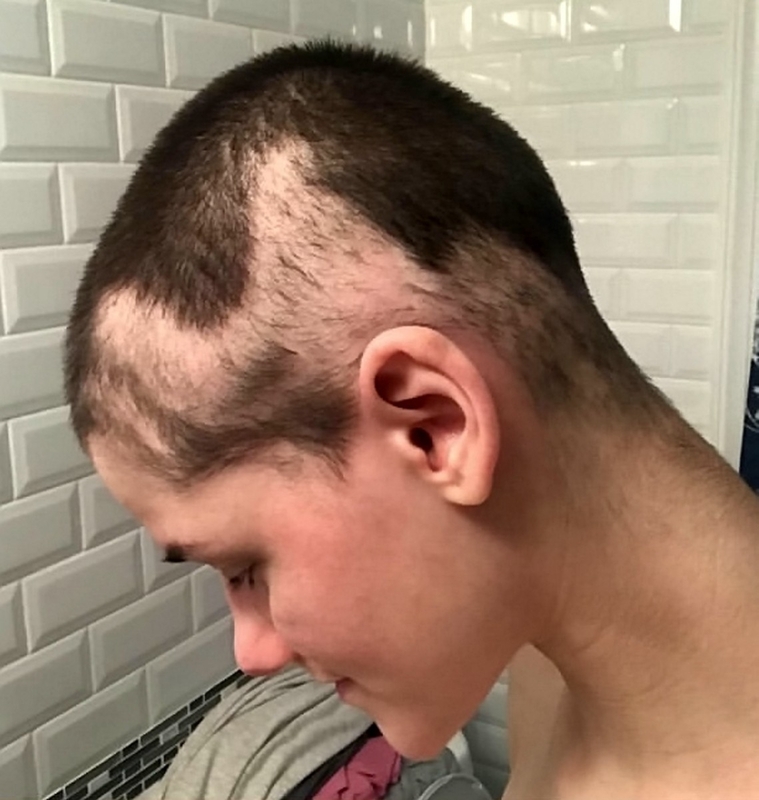 “They kept telling me she would cost them money to send her to a special school. My tax bill in one month would cover the school fees for the entire year. “It just doesn’t make any sense other than it being discriminatory. “Bumikka has a moderate disability, but she can talk, walk and dress herself. “She only needs supervision and extra help in the classroom. “So I don’t understand why they would reject her temporary visa other than being discriminatory. “We were planning a new life over there. “Instead we were just thrown in limbo. “We had to spend Christmas Day in an apartment and had to have terrible Malaysian food instead of a Christmas dinner. “The car I bought over there is just sitting in my sister’s driveway. “I couldn’t just leave her in Ireland and move my other children to the other side of the world. Nilani and her husband moved from Sri Lanka to the UK in 1990, before starting their family in Little Chalfont, Bucks. 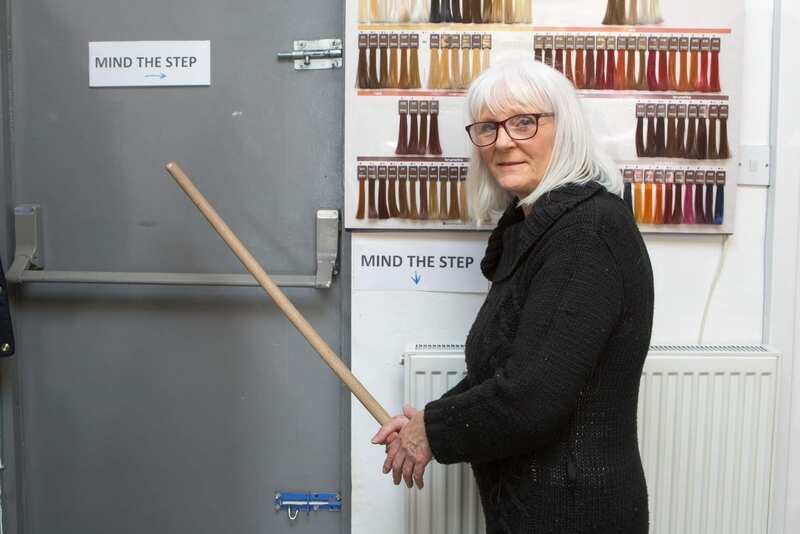 The family remained there for 25 years before moving to Dublin in 2015. 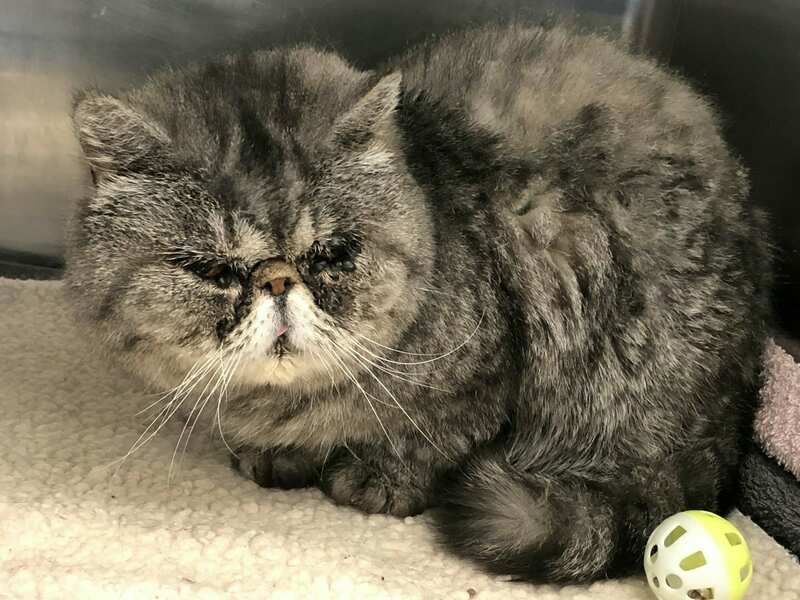 Niliani was scouted for a job as a data mining specialist for a large US tech company in June last year, and moved over to get settled and await her family’s arrival. 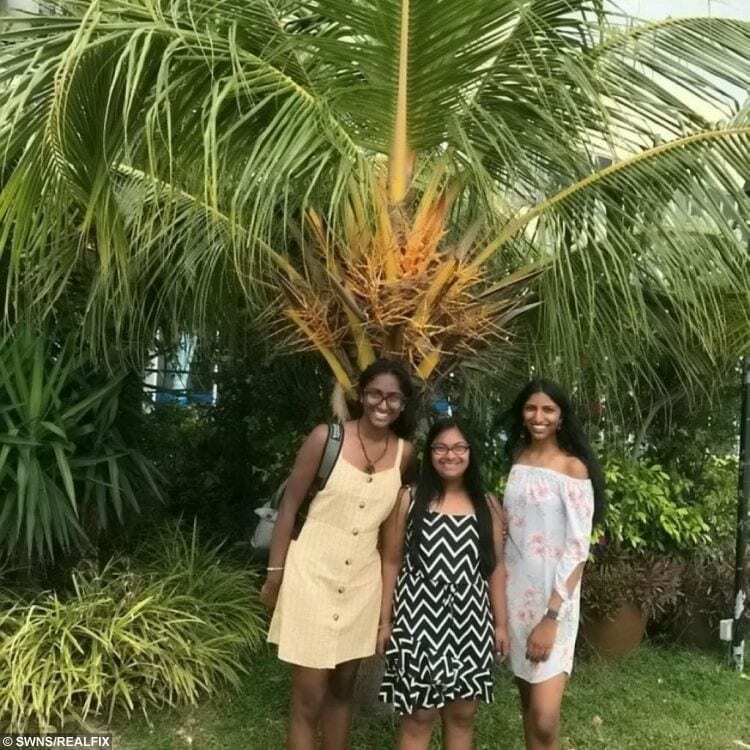 With Niliani’s work visa sorted, the rest of the family applied for visas but in July they were told Bumikka’s visa would require extra documentation. In November last year, a month before the move, they were told Bumikka’s visa had been declined. Niliani wrote to the Immigration Minister Kris Faafoi begging him to reconsider Bumikka’s student visa application. She said she was told a decision would be made by March this year. In the mean time, she said she was told by immigration staff to apply for a visitor visa, if the family were planning to travel to New Zealand for Christmas. 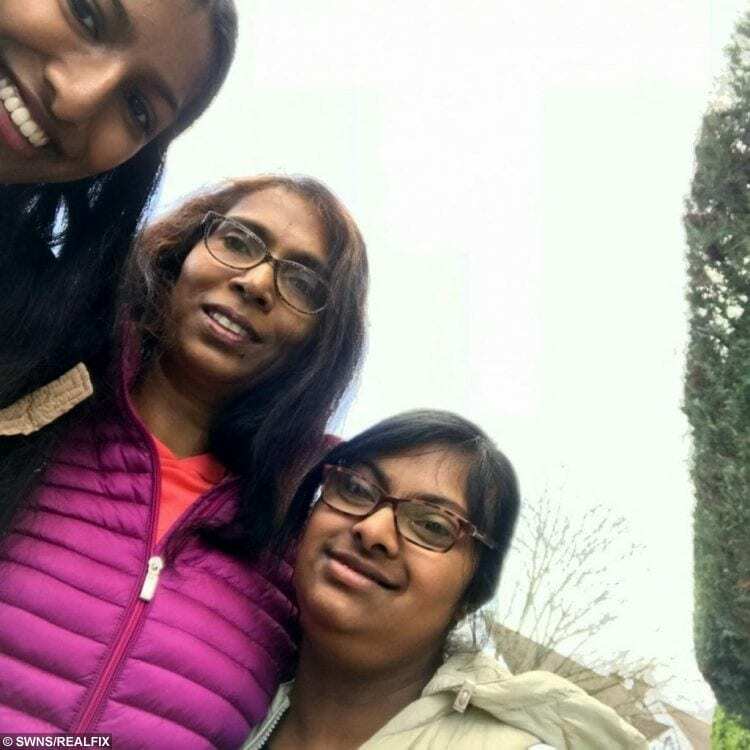 But after a 18 hour flight to Kuala Lumpur, the family were stopped from boarding their connecting to Auckland because Bumikka’s temporary visa had also been rejected. 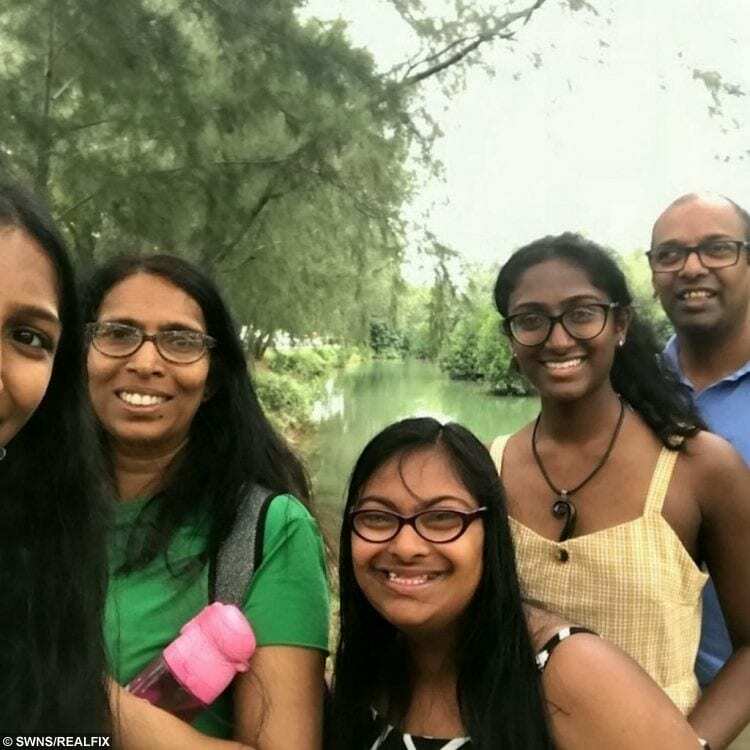 Computer engineer Nagarajah phoned Nilani, who then booked a flight to Malaysia so the family could spend Christmas Day together. Last week the Ministry of Business, Innovation and Employment said they would not intervene to overrule the decision. Bummikka would need to take part in the Ongoing Resourcing Scheme (ORS) – a national resource which provides support for students in need of special education to join in and learn alongside other students at school. But despite Nilani’s offer to pay the $7,800 (£5,923) needed every year, the country told her the scheme is a “finite resource” and can’t be spared for an international citizen. Nilani, who had to leave her New Zealand job and move back to Dublin, said: “I am just extremely disappointed. “I thought it was a nice place and a lot to offer for me and my family. “I accepted the job after four of us had our visas accepted. “I had to send over documentation for Bumikka but they still rejected her. 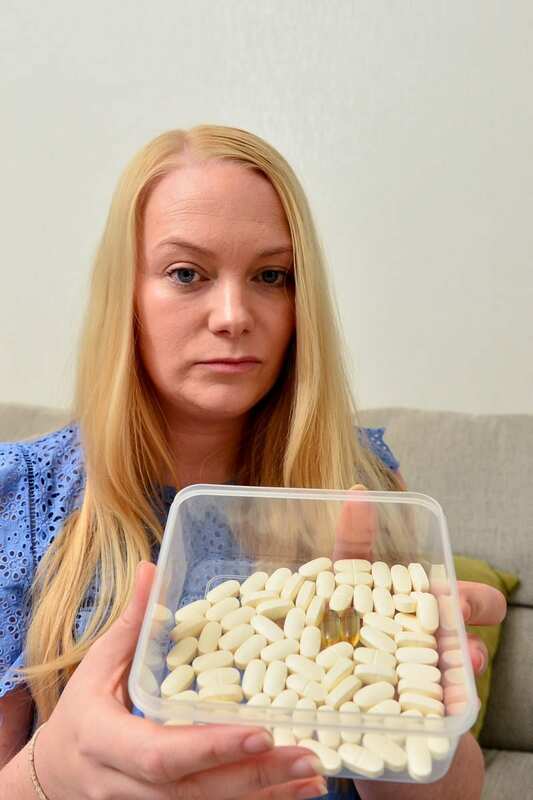 “They were just adamant she would cost so much for the education system. 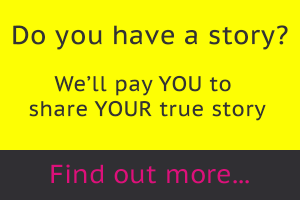 “I approached a local school and they quoted that the tuition would cost just under £8,000. “I clearly stated in the application that I would pay for her school fees but they just wouldn’t listen. “Both me and my husband are highly skilled so we would be an asset to New Zealand. “My eldest daughter is studying medicine in Bulgaria so again she would be contributing to the community as well. “For someone to be rejected from a western country purely because she has Down’s Syndrome is just outrageous. “I work hard and am willing to contribute but I have been told to go away. 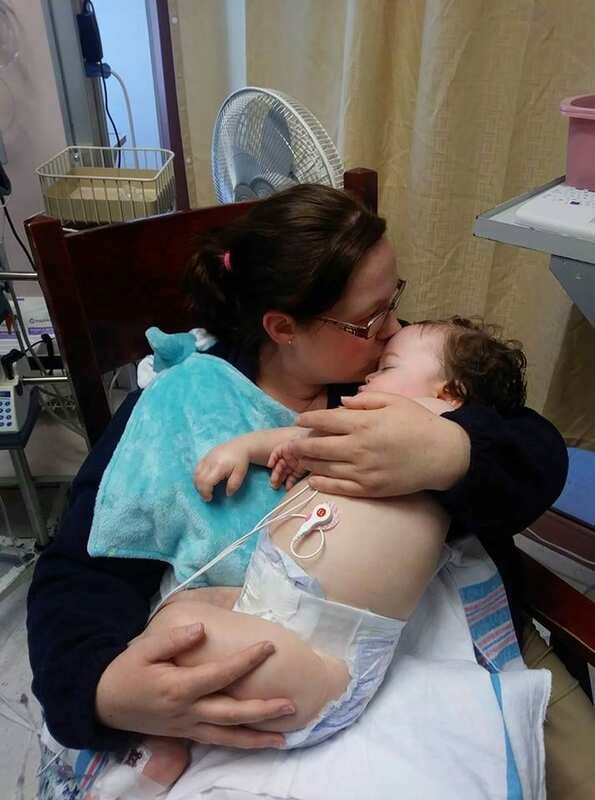 “I’ve had so many sleepless nights since it all happened. “It is the hardest thing I have done. “It’s not the money, it’s the principle. “I just want to warn other mums of Down’s Syndrome children to save themselves the bother. 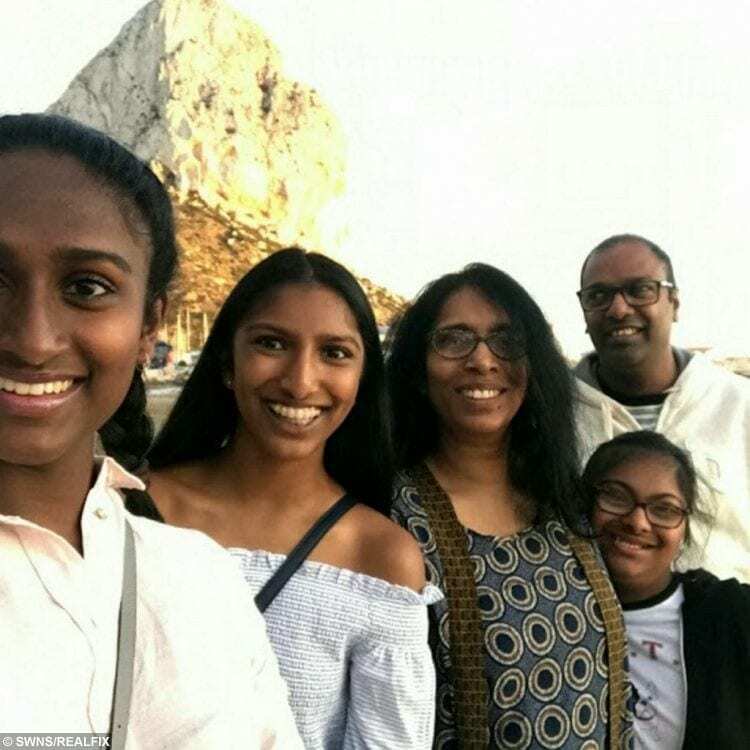 A spokesman for New Zealand Immigration said: “Immigration New Zealand (INZ) can confirm that Bumikka Suhinthan’s application for a student visa was declined as she did not meet the health requirements as set out in the immigration instructions for student visas. 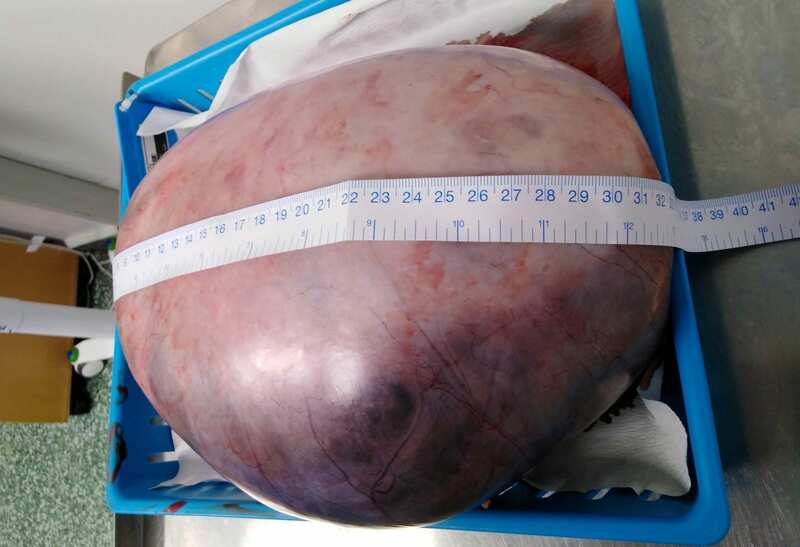 “While we sympathise with the family’s situation, all non-New Zealanders coming to New Zealand must have an acceptable standard of health so as not to impose undue costs or demands on New Zealand’s public health system. “In Bumikka’s case, the medical assessor determined that the granting of a visa would likely impose significant costs and/or demands on New Zealand’s health and special education services. “The Ongoing Resourcing Scheme (ORS) is a limited resource available for all students in New Zealand and any teacher aide provided by the school would be part of the ORS. “While INZ notes the family’s intention to pay for the use of the teacher aide, the ability of a person or organisation to pay for education services has no bearing on whether an applicant is likely to impose significant costs on New Zealand’s special education services. “Furthermore, regardless of how it is funded, the teacher aide would still come from the ORS and would result in another New Zealand child being unable to access the skills of that teacher aide. 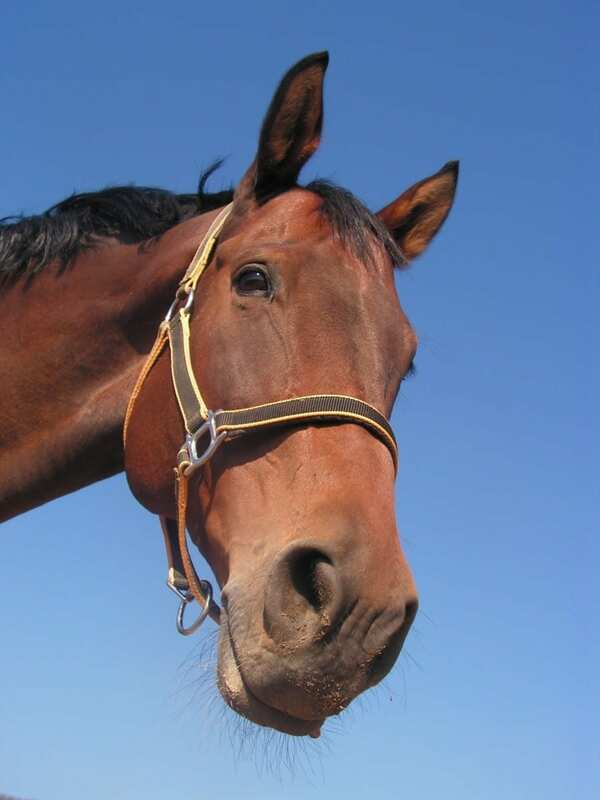 “INZ determined that due to Bumikka’s circumstances, she couldn’t be classified as a bona fide temporary visitor.